Every item is provided for the greater purpose of celebrating the artistic beauties of centuries passed. Anyone from the newest of hobbyist to seasoned artisans have access to products & education that bring the old world fineries to our everyday life. 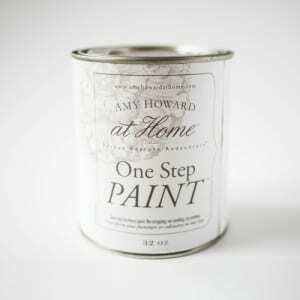 One step furniture paint. No stripping, no sanding, no priming. Transform your furniture or cabinetry in one step. Amy Howard At Home® One Step Paint™ is a water based paint that adheres to most any surface. No stripping, sanding or priming. 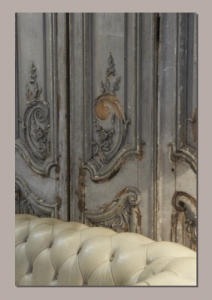 Paint directly on old wood finishes, concrete, iron, stone, formica, etc. It dries to the flat chalky finish that we covet on antique pieces at the Paris Flea Market or our favorite boutique antique shops.